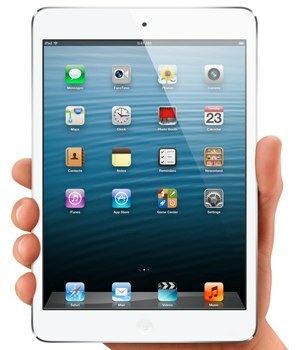 to steal $1.5 million worth of iPad minis. Ultimately, the theft may have been brazen, but it wasn't exactly smart. The FBI made an arrest in the case after one of the criminals talked to his coworkers about the iPad shipment – and where to find a forklift to steal it. But that's not the end of the case. As it turns out, the phony prepaid cards were also a hit with underground criminals around the world. A total of $42 million has been stolen by unknown crooks worldwide via the scam – money the banks admit they’re likely to never see again. It doesn't appear as if the thieves were ever caught, but its unlikely they made a boatload of cash off their heist. 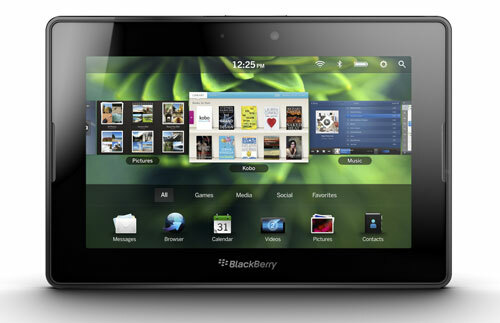 The BlackBerry PlayBook was an incredibly unpopular device. Over $485 million worth of PlayBooks went unsold, helping drive BlackBerry parent Research in Motion towards its current sad fate. If people weren't willing to pay for a PlayBook on a store shelf, how well do you think they sold on sketchy street corners? Amazon.com is an online commerce powerhouse. Every day, over $167 million worth of product leaves its warehouse doors. With so many transactions being made back and forth, its only natural that the enterprise would catch its share of attention from thieves.